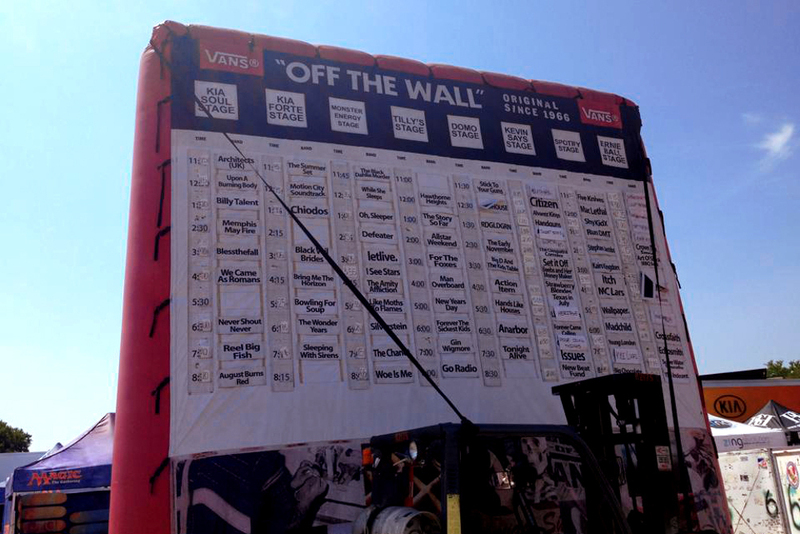 In its sixteenth year, the traveling pop-punk-screamo outdoor festival, Vans Warped Tour once again made its way to Dallas last Friday with temperatures nearing 102 degrees. But not even the searing Texas heat could deter the young crowd as by the 11am kickoff it already looked like one of the largest crowds I’ve seen at Warped Tour in many years. Of the nearly 80 bands playing on this day, the biggest standouts were Woe is Me, While She Sleeps, Defeater, Chiodos, Letlive, We Came as Romans, Echosmith, Sleeping with Sirens, The Chariot, and August Burns Red. Also included in the heavily National act mix were stellar performances by local DFW favorites Light The Fire and Bowling for Soup. The day was blistering and the sheer number of acts was enough to be overwhelming, but the both the crowd and bands were feisty and heavy with youth, so of course, who really cares. 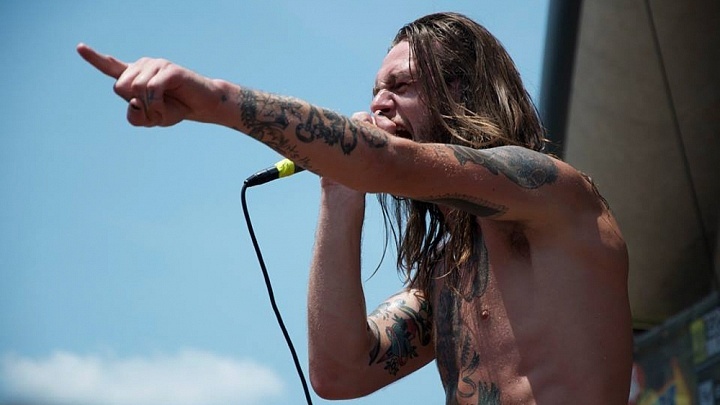 Young, exuberant and sweaty, the Warped Tour keeps on trucking.